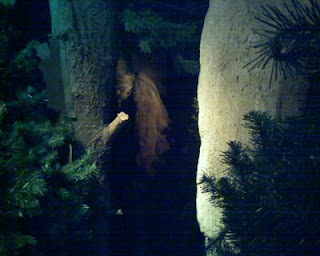 Bigfoot in a nocturnal setting. Photo taken at Ripley's. Bigfoot has been said to be a nocturnal animal. There are no other primates known to exist that are nocturnal and many of the films taken of Bigfoot occur during the day. 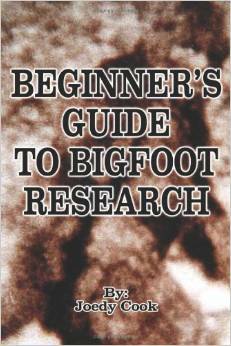 Such examples are the Patterson-Gimlin Film and the Freeman Footage. There has been many sightings of the creature during the night as well, such as the Jacob's Photos and the Skookum Body Cast. They are also thought to have good night vision.